13 Reasons Why's Katherine Langford gives us all the jacket goals. 9. 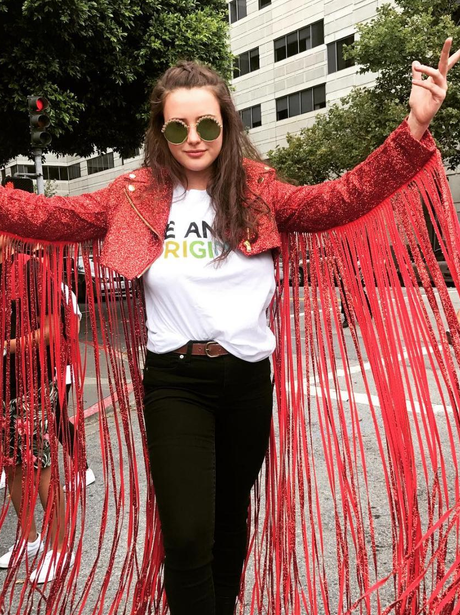 13 Reasons Why's Katherine Langford gives us all the jacket goals.